Due to the heavy rain this morning and the 90% for the next 6 hours, todays race will be canceled. Enjoy the weekend everyone and good luck to all the riders in Niagara for the first provincial qualifier. Second race of the season!! 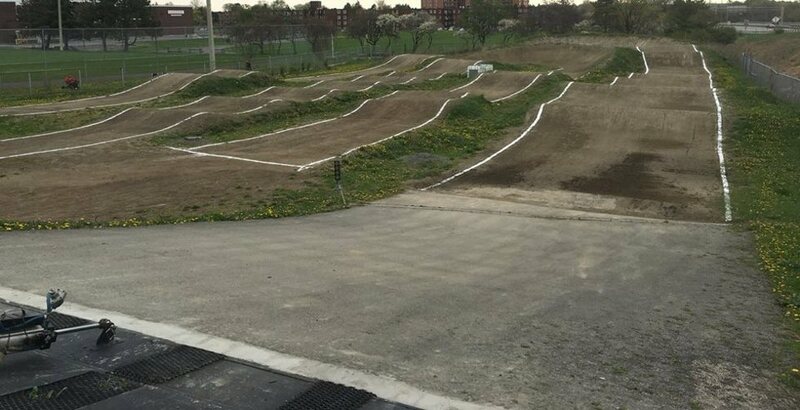 With the good weather approaching for the weekend, OBMX is excited to host our second race day of the season. Saturday May 21st Registration 0900-0930 , racing asap Nepaean BMX will host a race in the afternoon with registration at 1330-1400hrs Come out and have a great day at both tracks. Hope to see everyone out! Come join us for our season opener on Saturday May 14th Registration 0900-0930hrs Fee:$10.00 Come out and see the new track upgrades and get back into the racing season. New rider orientation will take place before racing starts.